I’ve had this laying around as a “thing to do” for ages, but finally got around to it today. 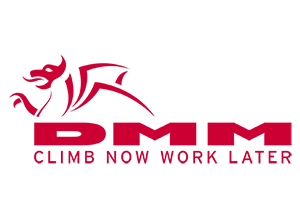 In late 2015, DMM announced a product safety on some of their carabiners because of a flaw which could cause them to jam or not lock properly. Because I’ve not been doing any outdoor trad climbing for a good while, it’s been on the back-burner, but my reminder popped up today and I had some spare time. 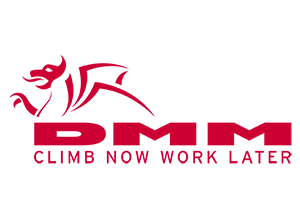 Happily, all of my carabiners appear to be a little older than the affected serials, so we’re good, but if you’ve got some DMM ‘biners, get them checked!